Related: No server from list? Here is the way to fix. GunzLauncher/Updater problem or Failed to initialize Direct X? 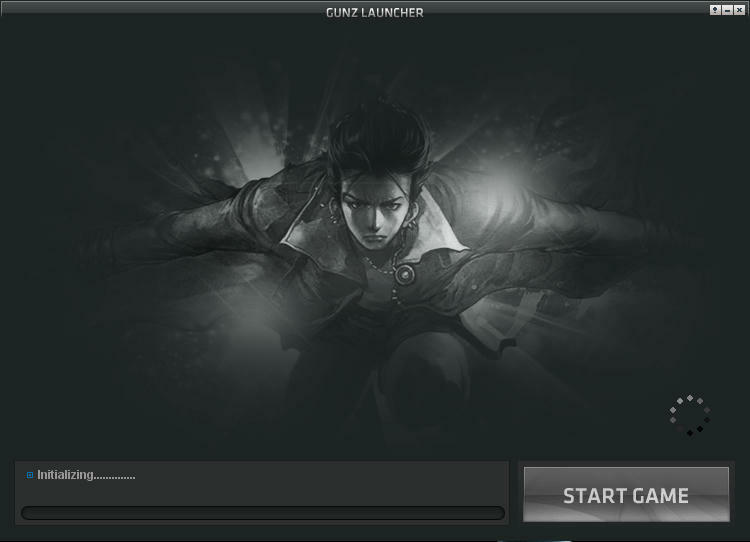 Does your GunzLauncher or Patcher does not responding after few seconds? Or Failed to initialize Direct X?